By Guru’s Grace, four new Sikh Dharma International Minister candidates took their vows in the first half of 2018. SS Sat Sansar Singh (Chile) took Minister vows in April 2018. In April 2018, Secretary of Religion SS Dr. 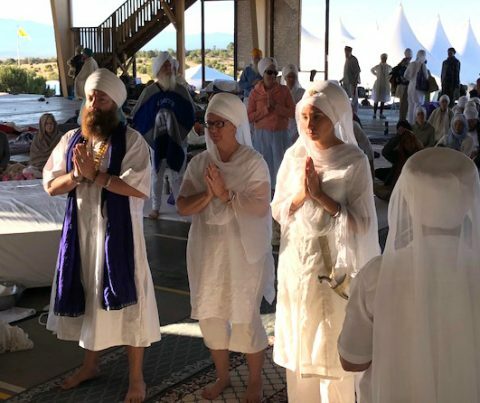 Sat Kaur administered Minster vows to Sat Sansar Singh from Santiago, Chile, during the Baisakhi 2018 International Khalsa Council opening gurdwara in Espanola, NM. SS Har Hari Singh, SS Sat Purkh Kaur, and SS Rupinder Kaur taking Minister vows at Summer Solstice, New Mexico, in June 2018. At the 2018 3HO Summer Solstice gathering, Assistant Secretary of Religion SS Dr. Shanti Shanti Kaur Khalsa administered vows to Sat Purkh Kaur (Texas), Rupinder Kaur (Chile/Ottawa, Canada) and Har Hari Singh (Ecuador/Mexico). SS Sham Kaur of Bolivia translated the vows into Spanish. A joyful “Bole So Nihal” of the sangat welcomed the Minister candidates into their role as Sikh Dharma International Ministers. 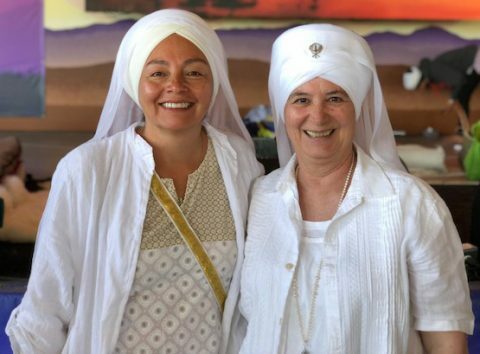 SS Sham Kaur (Bolivia) and SS Dr. Shanti Shanti Kaur administered the Minister vows in Spanish and English at the 3HO Summer Solstice Gurdwara in June 2018. 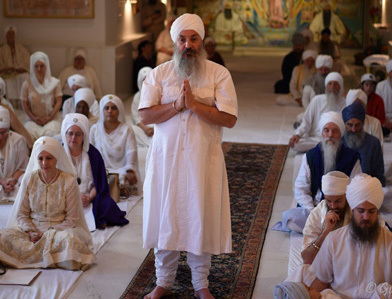 Much gratitude and prayers that the touch of the Guru may continue to guide these individuals from around the world in their service as Ministers of Sikh Dharma. In his poem in Furmaan Khalsa, the Siri Singh Sahib says: “The one who reads the Complete Anand/Gains all the glory of a Man of God/So sing the Complete Anand, my friend!/For this is the Way of Divine Light.” This new musical production is a loving tribute to the bani of the Third Guru. It is a blessing for all seekers to be able to enjoy this beautiful new musical version devotedly created by two Sikh Dharma Ministers. 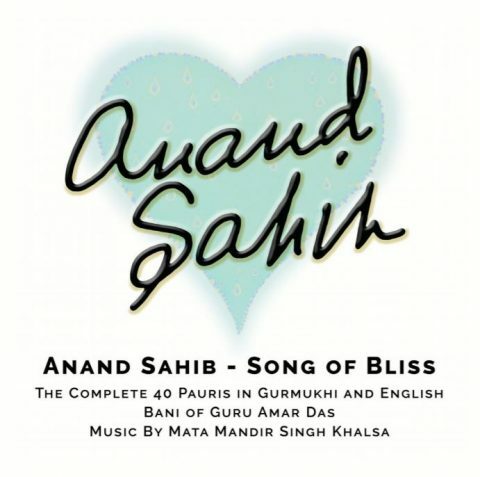 To purchase this new CD, visit www.yogaofsound.com.